Creative Access' next Creative Industries Showcase is set to take place at Channel 4's headquarters in London on Thursday 15th February. 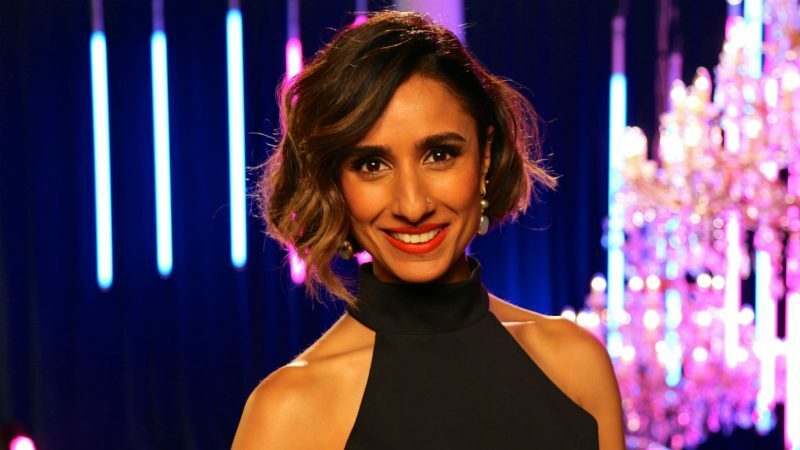 Hosted by presenter Anita Rani, this free event is the perfect opportunity for graduates and young people from BAME backgrounds to learn about the wide range of career opportunities that are available in the creative industries. If you have a genuine interest in working in the creative sector and want to find out more about the variety of opportunities available, then this event is for you. For more information and to register, click here. The deadline for registration is midnight 31st January 2018 so hurry.